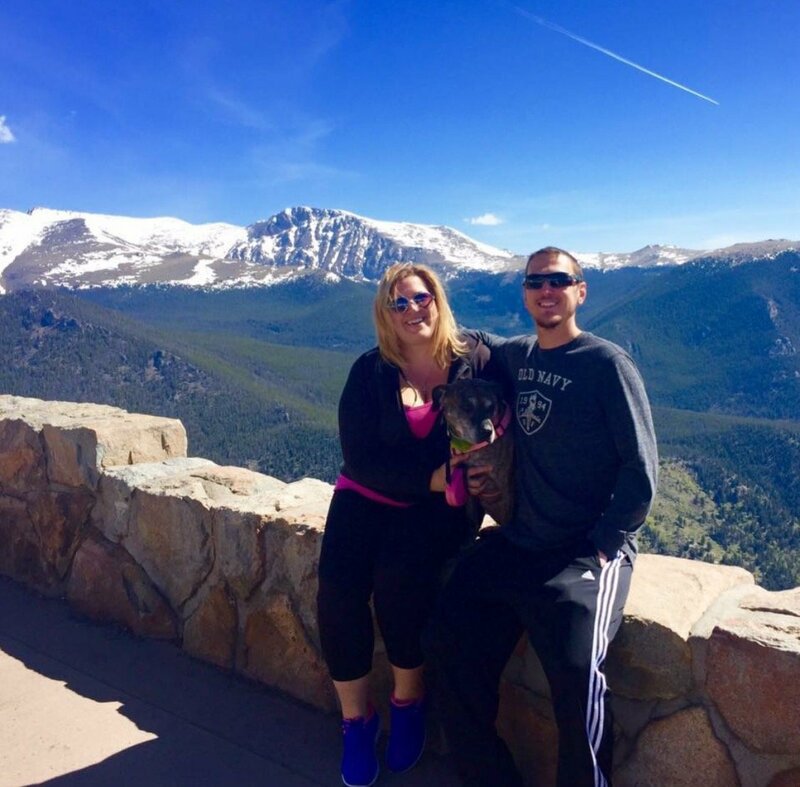 If you have been saying to yourself I need to sell my house ASAP in Colorado Springs then good news, because you have reached the number 1 professional home buyer in this local area. 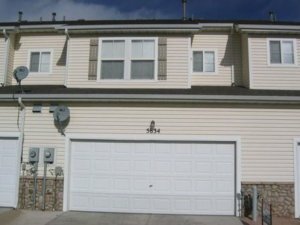 Our local company www.HBRColorado.com has been purchasing homes in Colorado and the surrounding areas for several years, and our proprietary home buying process has allowed us to help a countless number of homeowners sell their properties for cash without using a licensed realtor. If you are in a dire situation and need to sell your home quickly, we can help by purchasing your home with cash and allowing you to walk away with money in your pocket, and the financial flexibility to move into another residence such as an apartment or something similar. If you want to get a no obligation, risk-free cash offer on your house today then please give us a call right now at (719) 286-0053 and we will let you know exactly how much we can pay for your home. You can attempt to sell your home yourself by listing it on FSBO portals such as Zillow, Craigslist, Trulia, and others, but this will take time, and you will also likely have to fix up the property and stage it properly to attract the right type of buyer. If you don’t present your house in a useful way that reflects what the buyers in your market are looking for, then chances are you likely won’t get the price that you are looking for. Some things that will help you sell your home for top dollar through the FSBO channel are: new paint, new carpet, neutral colors, and attractive HD pictures. One thing that can help your home move quickly when selling FSBO is by hiring a professional photographer to come to your house and take the pictures. This will enhance the perceived value of your home, and it will allow you to get a higher sale price than you would have if you decided to simply snap a few photos with your iPhone and upload them to Craigslist. Are You Interested In Selling Your Colorado Home Today? 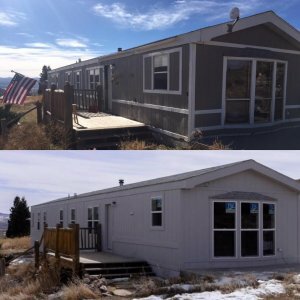 If you are a Colorado homeowner and you are interested in selling your home for cash today then give us a call right now at (719) 286-0053 and someone from our team will tell you exactly how much we’d be willing to pay for your home. If you accept our offer and like what we have to say, then we can close the deal at a local title company in as little as 7 business days. We are able to make reasonable cash offers on properties for up to 80% of the full market value, allowing you to retain some of the equity that you have worked on building up over the years. You don’t want to sell your home for less than it’s worth, and we understand that, which is why we offer much higher cash payouts than other similar companies that operate in this same marketplace. 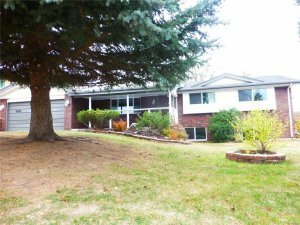 If you are interested in selling your Colorado Springs home for cash today, and want to get a fair offer right now, fill out the form below for a risk-free cash offer in under 24 hours.